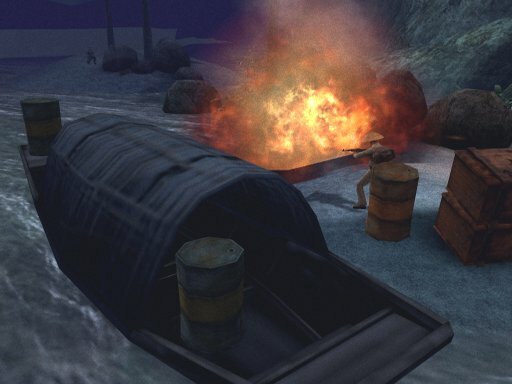 Shellshock is a 3rd person shooter about the Vietnam war. This project was for Guerrilla Games. I was working as the Lead Programmer. I led a team of 5 programmers (game play / AI). Next to managing the team I was responsible for the game structure, save games, character collision detection, ragdoll physics, LUA scripting integration, Maya plug-in and localization tools.